​As a member of the Katy Corridor Rehabilitation Project General Engineering Consultant team, OTHON rovided overall construction scheduling services for all eight segments (Section 1-7) of the $2.4 billion program encompassing IH 10 (Katy Freeway) from IH 610 to SH 99. 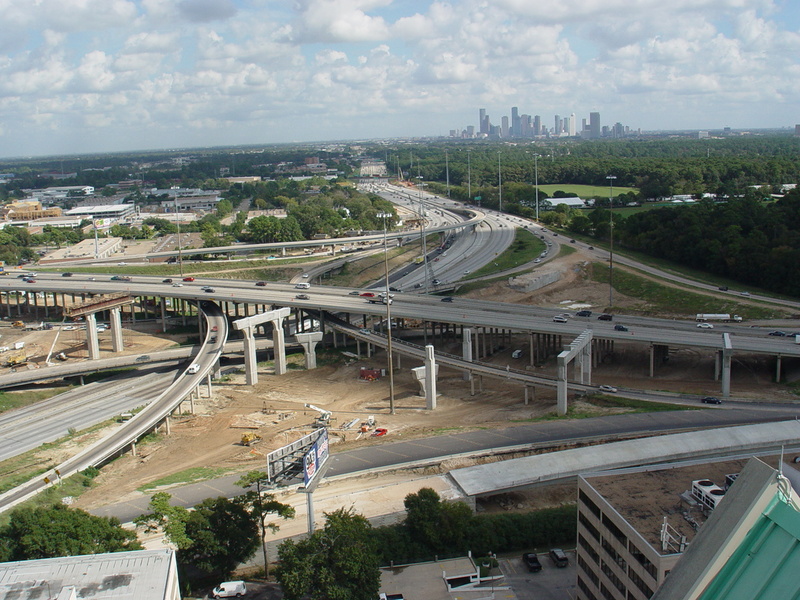 This portion of IH 10 through Houston’s west side varies from 22 to 26 lanes, making it one of the largest freeways in the US. A major issue impacting scheduling was maintenance of approximately 219,000 vehicles per day through the reconstruction of one of city’s most heavily traveled freeways.